Sunday March 24 It has been observed annually on March 24th since 2014. Cocktail is an alcoholic drink which consist of different ingredients and liquors. 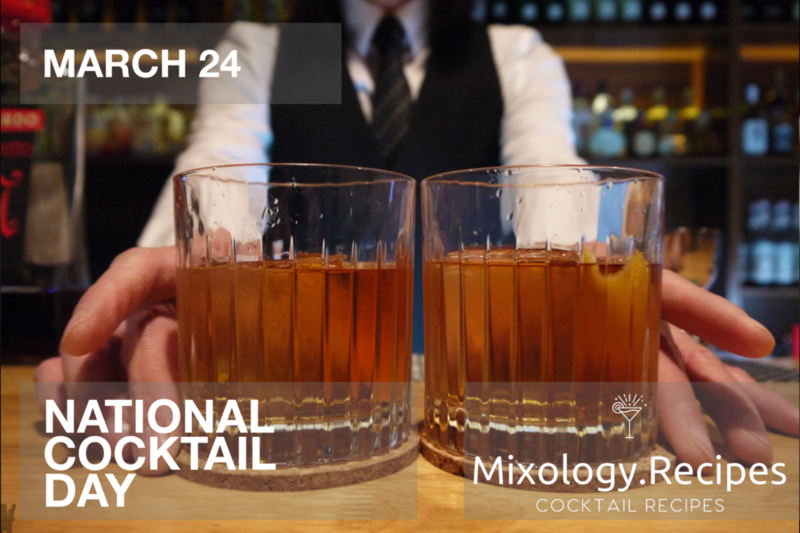 Celebrate the day by having a few cocktails or create your own recipe! This annual holiday, created by cocktail enthusiast Jace Shoemaker-Galloway.